I love Mexican food. Well, I love good Mexican food. I haven't been to many places in Edinburgh, but the ones I have made me lose a little faith in finding good affordable Mexican food. And I admit that sadly put me off venturing to more eateries. 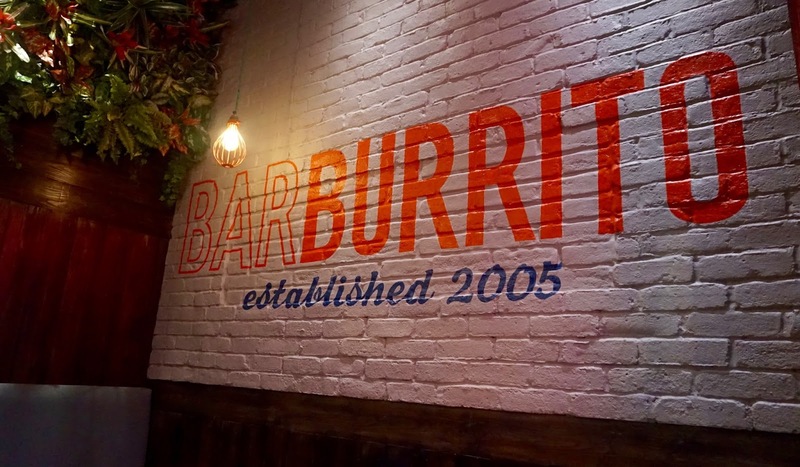 However, when invited to try out the new Barburrito to celebrate the launch in Edinburgh, I crossed my fingers for delicious spicy beans and guacamole and decided to give my Mexican dreams another try. 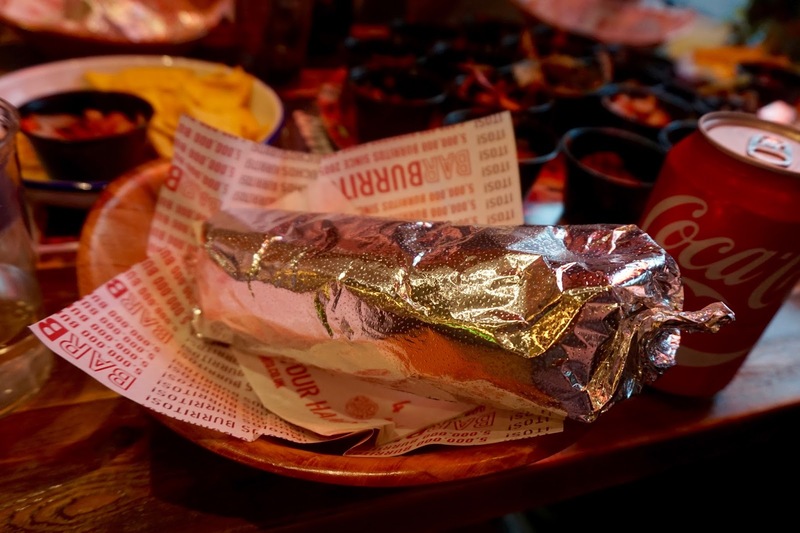 Barburrito launched in 2005 in Manchester, as the UK's first burrito bar, and recently has expanded up to Edinburgh and Glasgow which I am very happy about. 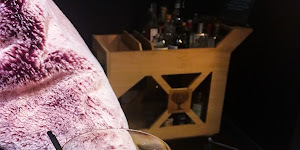 New restaurants are super exciting. With my previous Mexican disappointments, lots of different dishes were on offer (some not even Mexican) whereas Barburrito puts all the attention on perfecting the burrito, so I had high hopes. 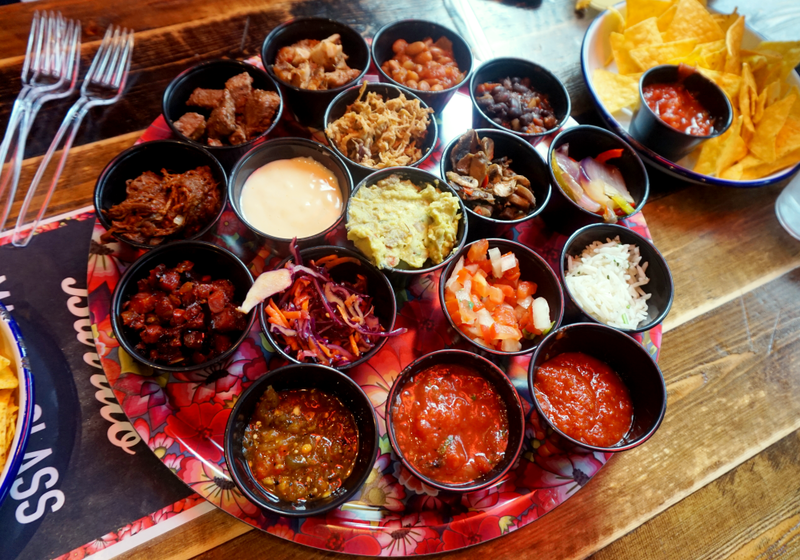 Upon arrival, the other bloggers and I were served a selection of what we could choose to put on our burrito to test out a little bit of everything. 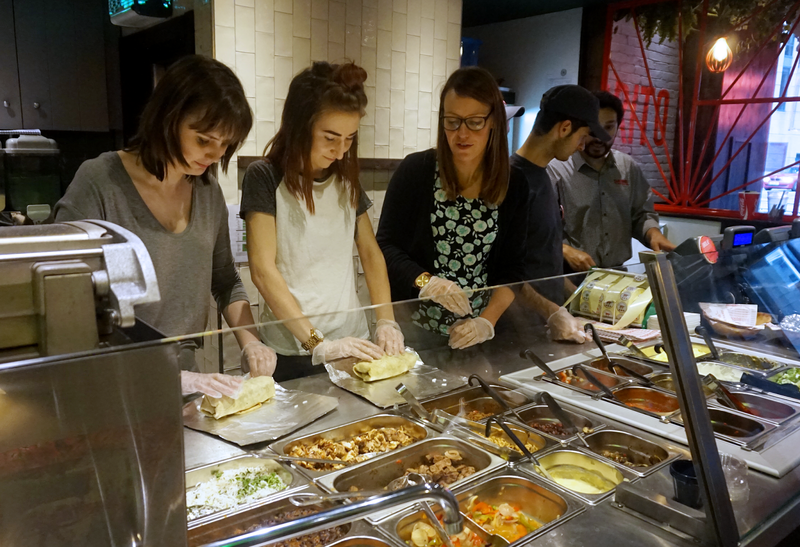 The basis of the burrito starts with the fragrant rice and then you pick which fillings you'd like. These included chicken, steak, spicy shredded beef (amazing), chorizo, peppers and onions mild and spicy beans mushrooms four different types and strengths of salsa guacamole sour cream and- sorry just let me take a breath. And a warm cheesy sauce perfect with tortilla chips. You're definitely spoiled for choice. 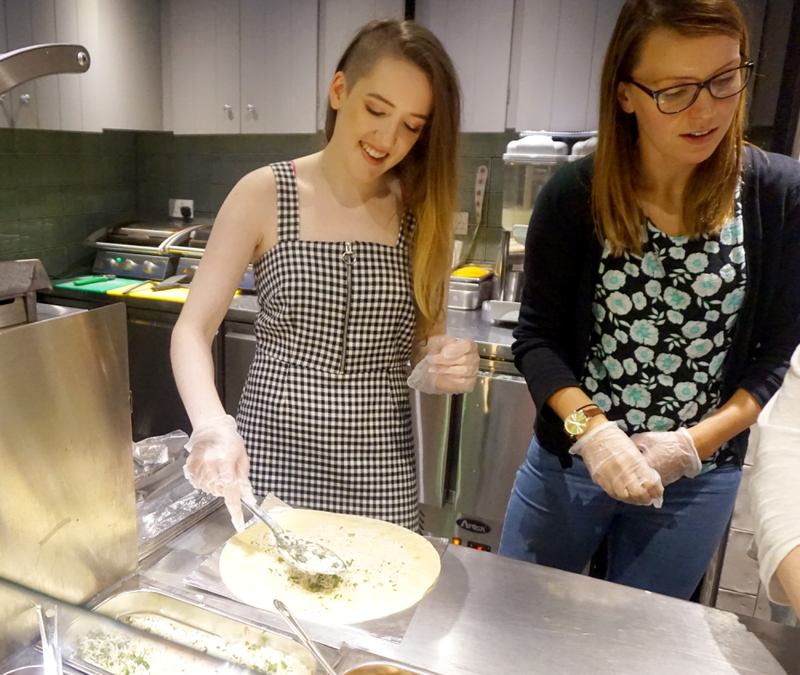 After tasting all the options, and then tasting them again, it was time to learn how to wrap the perfect burrito, Barburrito style. 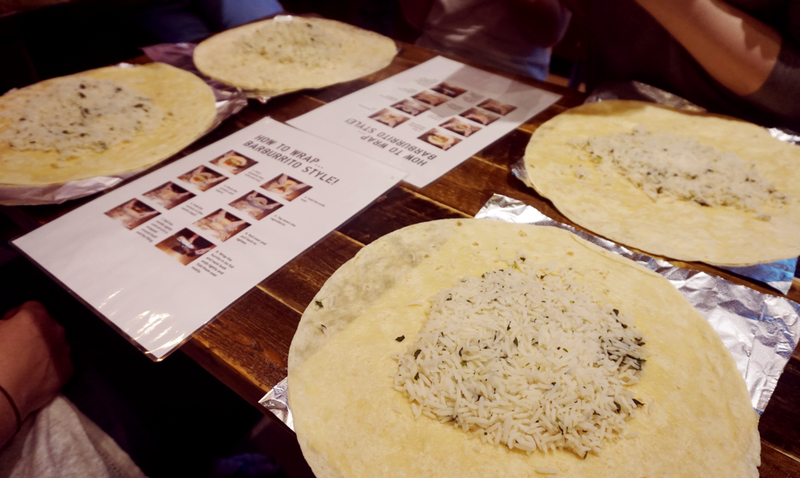 We all got a wrap with rice to practice with before getting to step behind the counter and make our own. 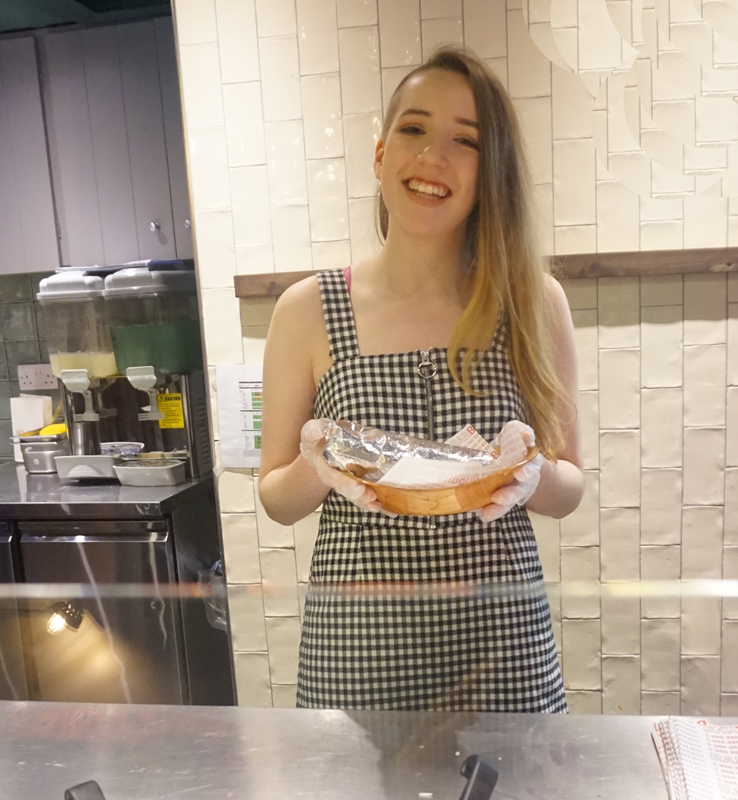 If the counter layout looks a little confusing - which it did to me at first - the best way I can describe it is that it is very similar to Subway, where your wrap is taken along the counter and you get to pick your fillings as it goes. Although my face above would suggest it is a very complicated process which requires maximum concentration, I actually enjoyed myself after having the practice beforehand. 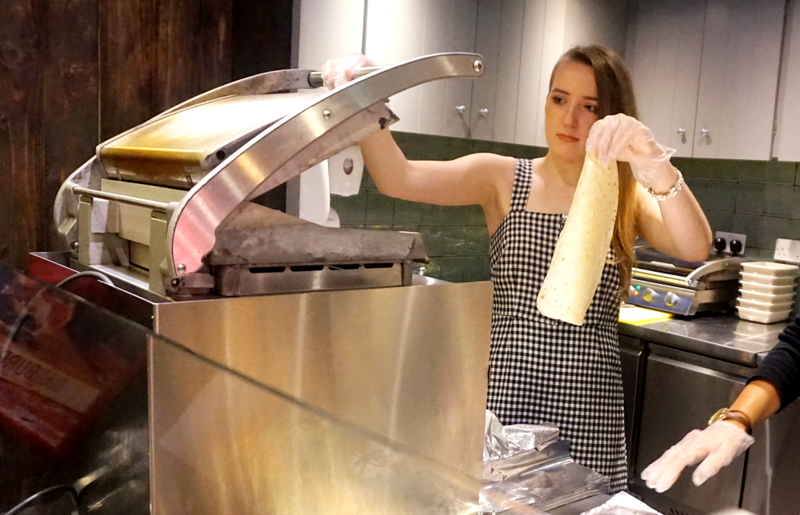 It really was a lot of fun to get behind the counter and make my very own burrito to see what is involved. I also took a brave step in trying out not just the mildest salsa as I usually would, but also the chipotle salsa which did have a lovely kick to it. Unfortunately half eaten burritos are not the prettiest things to photograph, but I can assure you it was delicious. 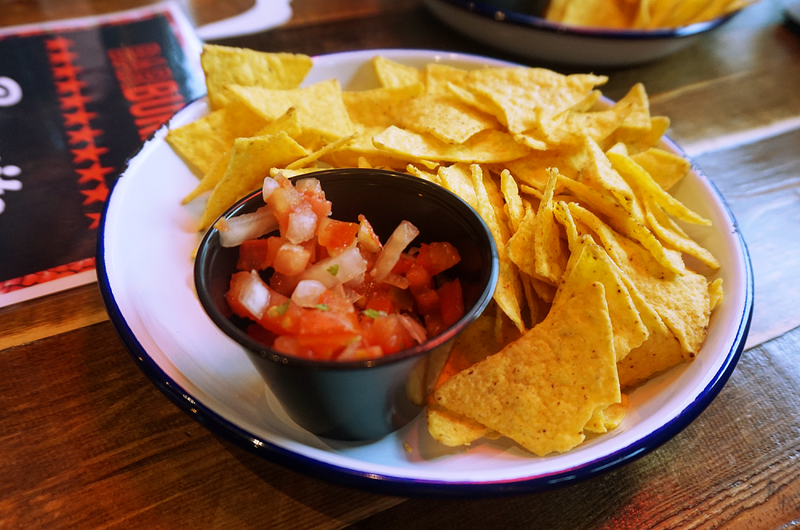 For about £5-7 depending on how many fillings you get, Barburrito is an excellent place for a tasty Mexican night out without breaking the bank. The earthy natural decor gives off a great relaxed vibe and makes it a real pleasure to sit in, although you can also take away. It was also fun to meet some new bloggers: it was great to meet Sonia from Layoutlines (see her vlog about the event here! 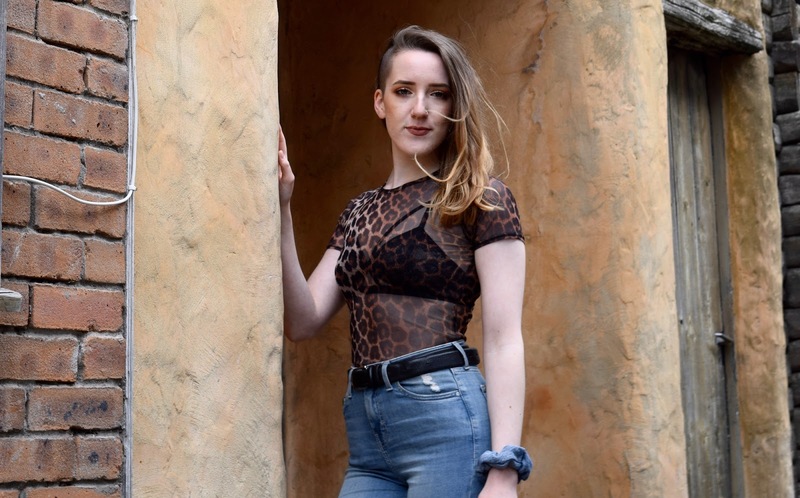 ), Megan from Bramble Bites and Kirstie from Coffee & Cakes. I am so glad my faith in good Mexican food in Edinburgh has been restored and since this event have already been back with a friend for another burrito. If that doesn't prove to you how much I like it, maybe the fact I spent two nights at home teaching my family how to roll our own wraps Barburrito style will. Again, do see above gif for educational wrapping tutorial. 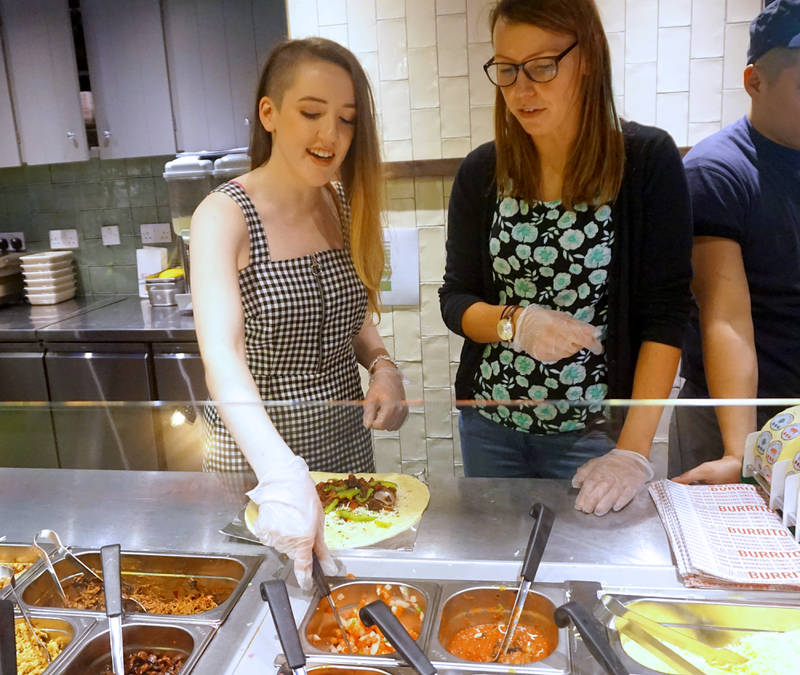 A big thank you to both Barburrito and Talor Gilchrist for organising this great evening! And I'm sure I'll be seeing Barburrito again very soon. 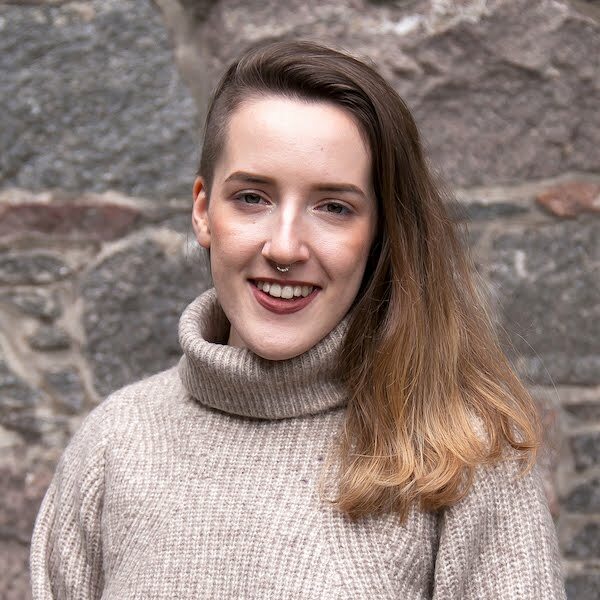 How do you feel about Mexican food and Edinburgh's offerings of the cuisine? Settling into Barcelona + I'm on Snapchat! 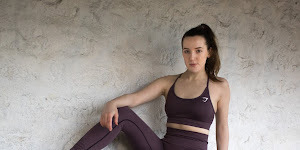 © Copperpink | Edinburgh based lifestyle blog by Mairi Lowe. Design by Fearne.